I’ll give you a word of warning if you don’t mind. I enjoyed the Anarchists Toolchest as well and the premise of the book. But in my experience don’t expect to find a lot of results in the used tool market. I’ve found that much of the time used tool rehab is time consuming and keeps you away from actually woodworking (unless you enjoy tool rehab, then go for it!) And maybe more importantly, the top quality new tools on the market are generally of better quality than the “old” tools are even when they were new. I for one spent months trying to get a couple of old Jack planes working again. I finally broke down and purchased a Lie Nielsen and the only thing I had to do to it was use it to woodwork. The two old Jack planes set me back around $125 and a lot of wasted time. At the same time you can find some really good deals in the used tool market, just don’t put all of your hopes in it. Maybe I’m telling you something you already know too well. Either way, nice post! 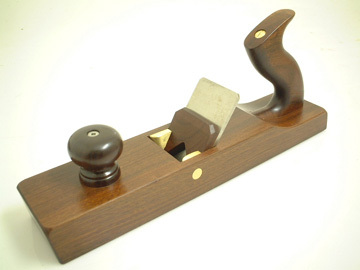 There is a lot to be said for quality modern planes, be they Lie Nielsen’s version of a modern plane, or HNT Gordon’s ones (which seem to be a combination of the Japanese/Hong Kong/old English styles). Being able to pick any of them up and use them demonstrates manufacturing quality, rather than having to take one poorly made and conditioning it until it works. 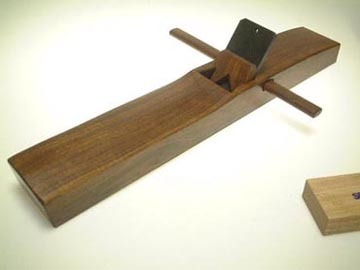 I’d love to try/have some Lie Nielsen planes. 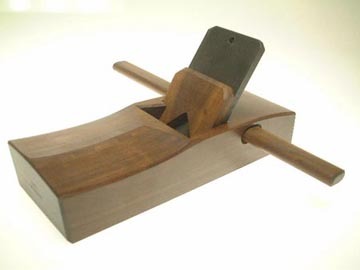 I can still pull a very fine shaving with my HNTs, with just a few taps with a wooden mallet. By the way, those HNT planes in the photos are some nice looking tools. I’m not familiar with them but they look great.